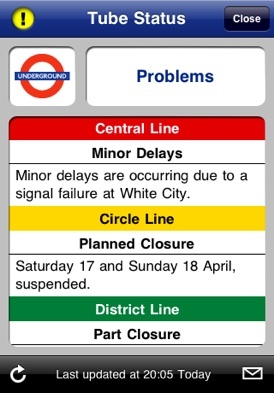 London Tube Information gives you live status updates of the London Underground, DLR and London Overground! 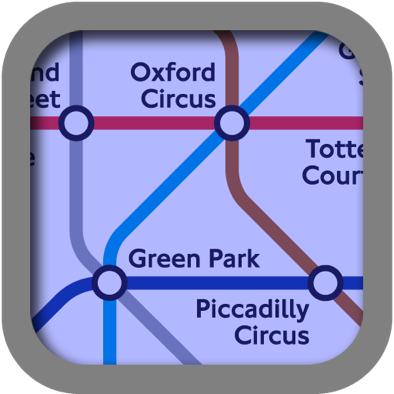 And now through the built in Map Store you can purchase and download London Underground maps to help you plan your journeys! It also provides a over 300 map locations to help you find your station! View these right on the integrated Google Map! If you have a connection to the Internet you can get live tube line statuses delivered right to your device over the air. In addition to displaying the statuses on the main line list, tapping on the information button will display additional information describing the nature of any disruptions to the services. 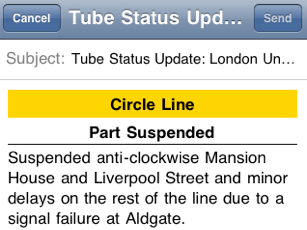 New in version 2.3, you can now share the status of the London Underground system with friends! Just tap the envelope icon in the status view and an email compose view slides up. 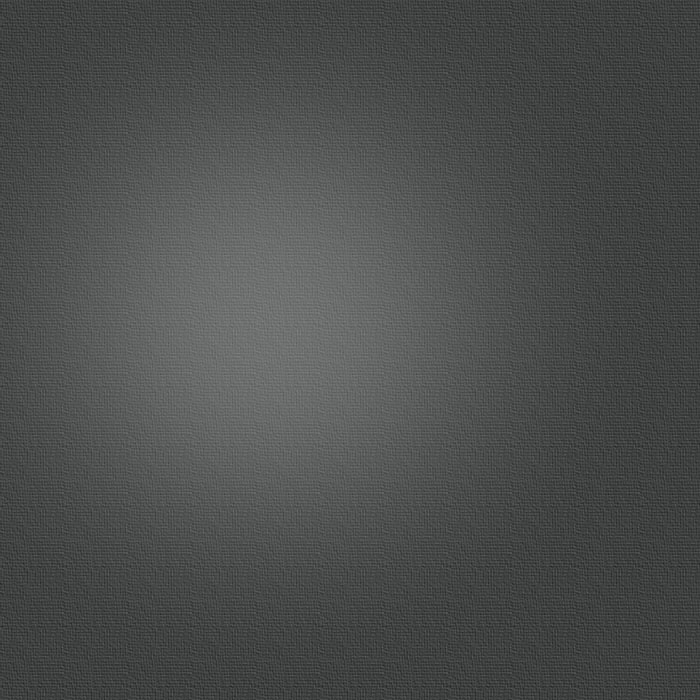 Just enter the recipients and press send!